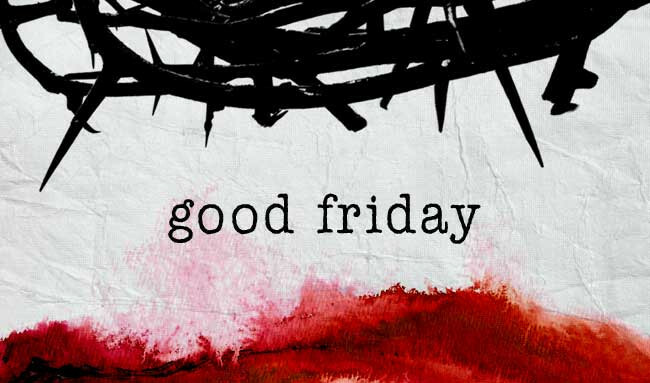 The multi-denominational Good Friday service will be held at LifeBridge this year on Friday, April 19, from 7:00-8:00 pm. All the Baltimore churches come together for this special service. LifeBridge and NOW Church will be leading worship together. Please join us as we celebrate and worship together as a community of Christ followers. Bring a friend and connect with others for food, fellowship and fun! This months breakfast consists of doughnuts!! The Men of NOW will enjoy a delicious treat while digging in and setting up for Eggstravaganza! Please report promptly to Johnson Park by 8 am! Women of NOW and friends gather together on the first Thursday of every month to support and encourage eachother. This months meeting will be held in the Children’s ministry area and the nursery will be open and staffed with our youth to watch over the kids! The gals are currently diving in to the second lesson of “Equip” and are reminded to bring in their homework! Questions? Need to catch up? Contact Diana Ragan, or Gabby Warren for more information! Ladies! Grab your bibles, crafting supplies and join Jennifer as she leads the small group in a quick and inspiring devotion. 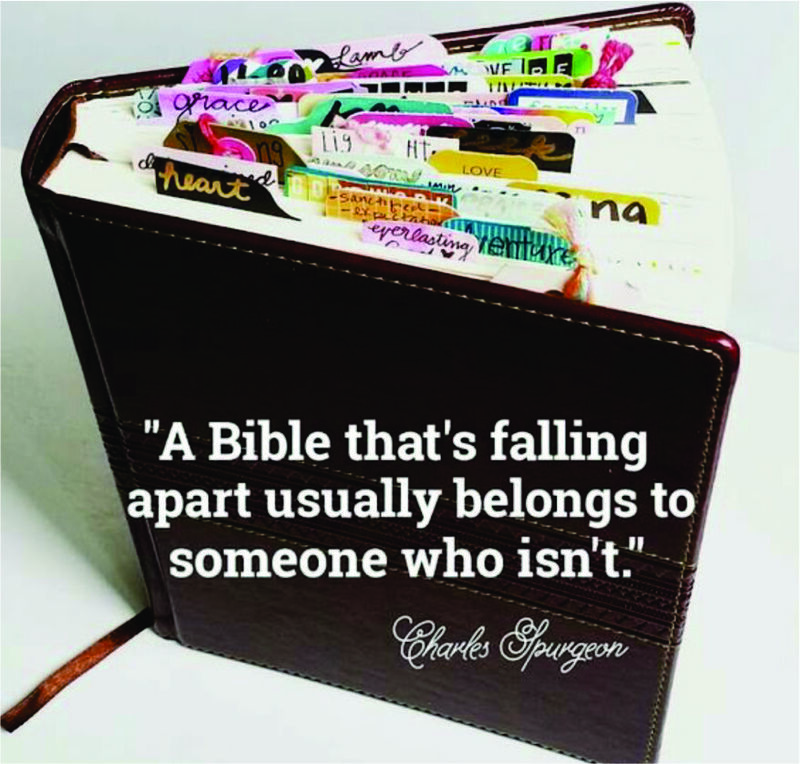 Learn the “how to’s” of bible journaling! Beginner journalists are encouraged to come! Bring your favorite snack to share! Child care is available! Register and save your spot today! Sunday, April 28th. What is your NEXT STEP? 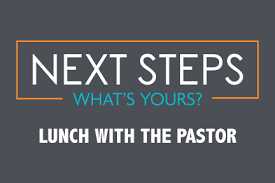 Find out as you sit with Pastor Joe over lunch. After you have registered we will contact you with more details. What is your NEXT STEP? 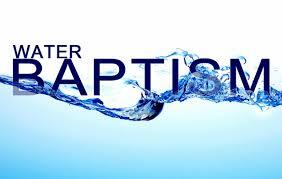 Is it baptism? Contact us for more informaton. 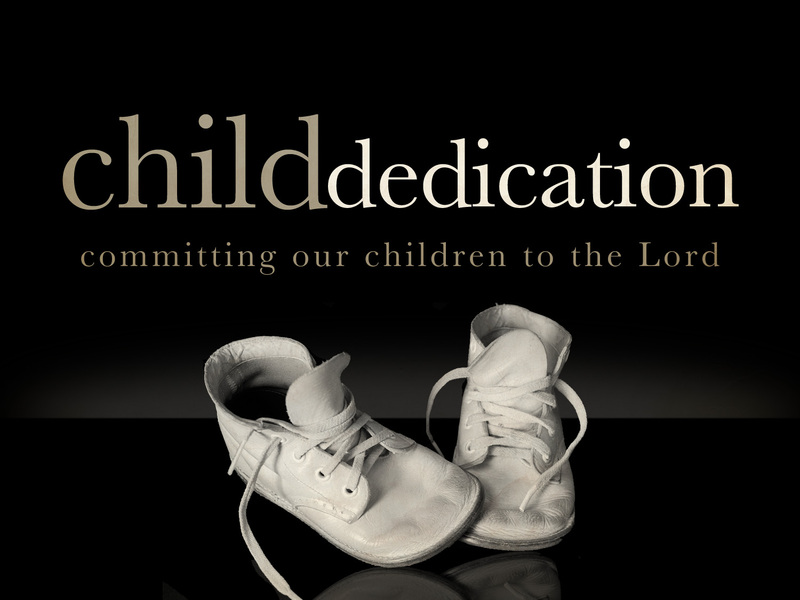 Would you like to dedicate your child to God? Contact us for more information. 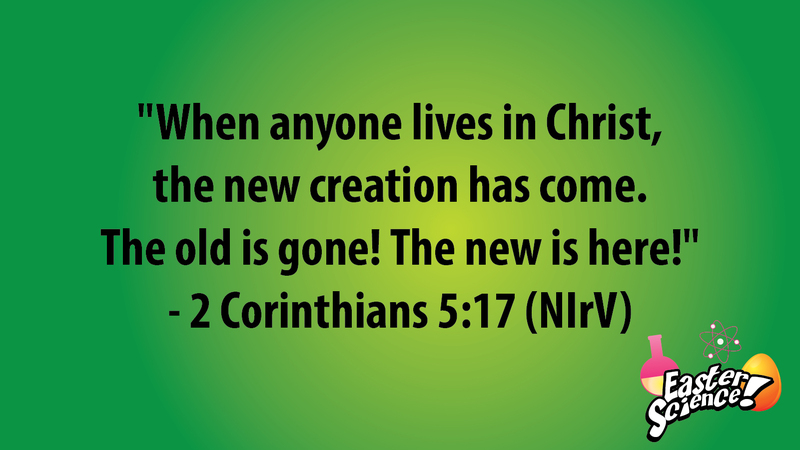 Help your child remember this verse to have their name entered into a drawing to win a prize from the treasure chest! 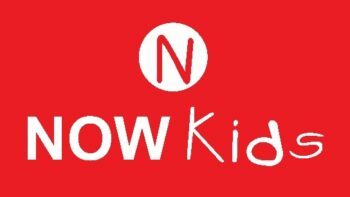 The NOW Kids will journey into four biblical lessons that will bring the Easter Story to life! 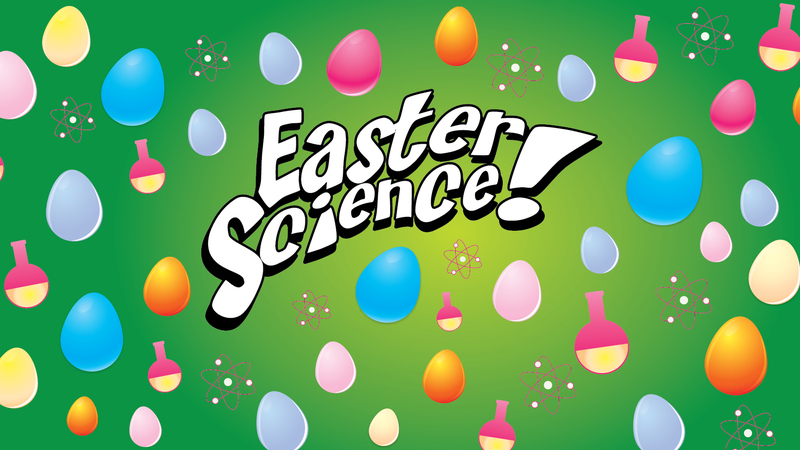 Each lesson will pack with it biblical truth sprinkled with an amazing science experiment that will be sure to amaze them and keep them coming back for more! The Forgiveness Experiment – Jesus died on the cross for our sins. Kids will learn that when we believe in Jesus he removes all of our sin. Luke 23:35-47, The Death of Jesus Kids will be reminded of Jesus’ power to erase sin. The Salvation Experiment – On Easter morning, God raised Jesus to new life again. Kids will learn that because of Jesus we can have a new life on earth and eternal life with God forever. 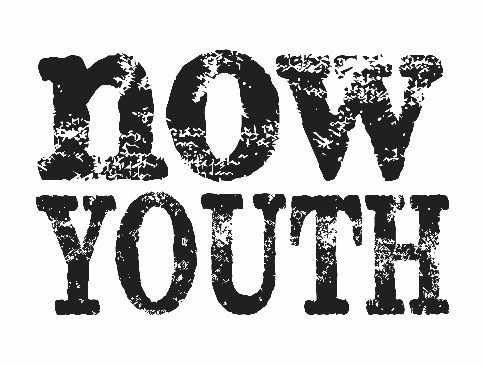 Luke 24:36-49, Jesus Appears to the Disciples Kids will be reminded of the empty tomb.